Barcelona, February 20, 2018. Casino Barcelona Online, the online division of Casino Barcelona has signed a software license agreement with Prima Networks, powered by Microgaming, to diversify the premium casino games currently offered by CasinoBarcelona.es. 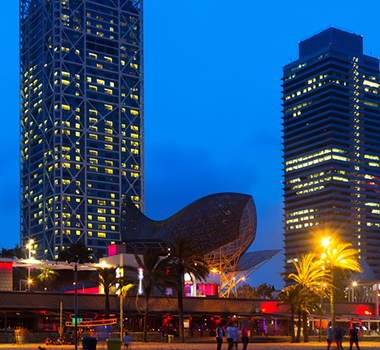 Microgaming content is available to Casino Barcelona Online via the software company’s award-winning Quickfire platform. Xavier Ballester, Director of the Casino Barcelona Online, comments: “This agreement, with one of the major industry providers, is very important for us, because we can increase the number of games we offer to our players, with great titles such as, Immortal Romance, Dragonz, Game of Thrones® and others. At the moment the Quickfire platform will supply us with more than 100 slots in desktop version and the same amount in mobile version. This agreement is part of our strategy. Casino Barcelona (and online casino too) always strives to offer its players the most complete selection of games and content with the highest levels of quality”. Andrew Clucas, Director of Quickfire at Microgaming, adds: “Casinos Grup Peralada is a flagship casino operator in the Spanish market and it is fantastic to be working with them through their online division, Casino Barcelona Online. This launch reflects Quickfire’s continued expansion in Spain, with a growing list of well-known operators adding Microgaming content to create a more competitive offering and an enhanced gaming experience for their players. Microgaming’s games (via Quickfire) will be offered on the completely renovated and multi-channel CasinoBarcelona.es website (available on PC, tablet and mobile), where players will find one of the most complete games portfolios in the Spanish market. 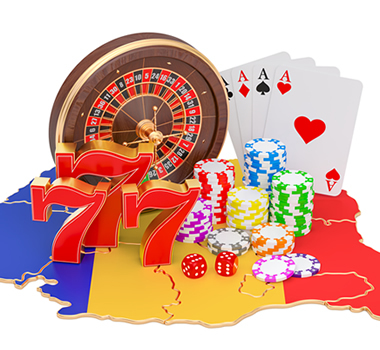 In addition to Microgaming slots, players can enjoy live roulette from the casino, as well as new table games: roulette and blackjack, and new poker software.